Khabib find the Floyd fight more interesting than the anticipated Ferguson bout. UFC lightweight champion Khabib Nurmagomedov held a lengthy press conference in Moscow today in which he announced a sponsorship with Gorilla Energy Drinks, spoke about his interest in a boxing match against Floyd Mayweather, and the possibility of reconciling with Conor McGregor. As for squashing his feud with the Irish superstar, Khabib told reporters, "everything is possible. Just as McGregor and I feuded, so we could reconcile.'' According to ESPN, he also noted that he doesn't know how he would react when he sees the Irish fighter next, saying, "Who are we not to forgive one another when the Almighty forgives us?" 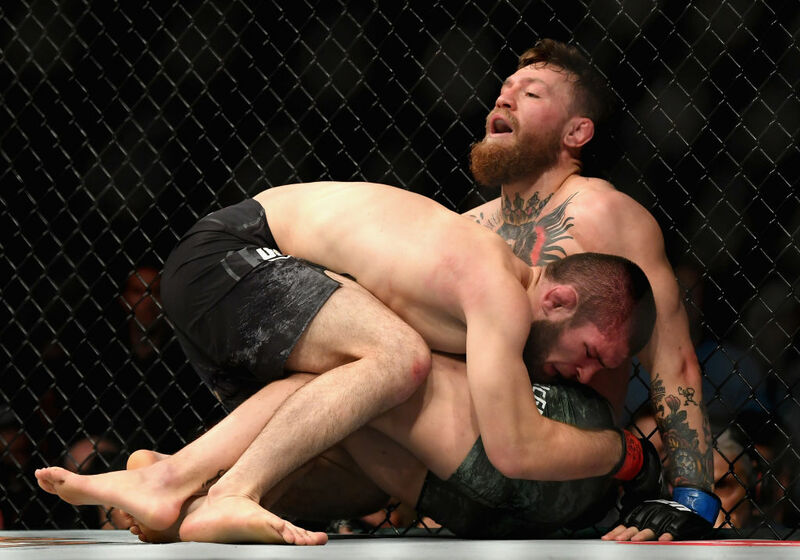 Khabib and Conor are both still suspended as a result of the post-fight brawl at UFC 229. Both fighters are scheduled for a hearing with the Nevada State Athletic Commission in December and once everything is settled Khabib seems eager to enter negotiations with The Money Team, rather than putting his UFC title on the line against Tony Ferguson. Of course, that's hardly the fight that anyone wants to see. 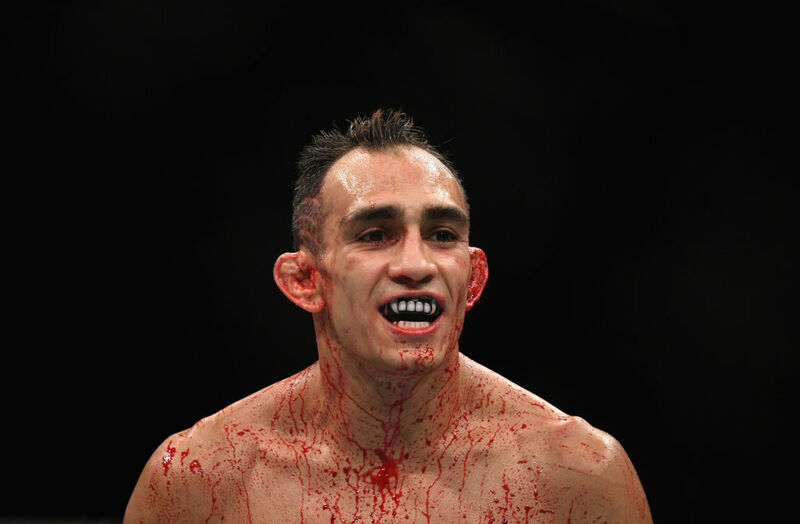 UFC President Dana White has refused to comment on who Nurmagomedov's next challenger will be, but once the suspension is finally lifted all signs point to Tony Ferguson being next in line. Ferguson defeated Anthony Pettis in a bloody bout at UFC 229, after Pettis injured his hand and was unable to continue.